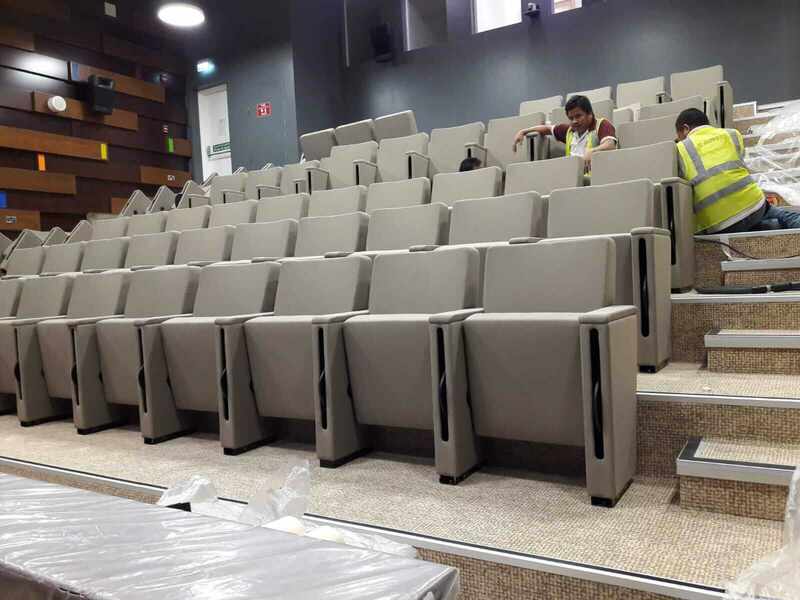 E-Movers offers professional furniture installation services for corporate businesses, hospitality industry, and educational institutions. We also provide our services to furniture companies for their large projects. Our special home-team caters to private owners of apartments and villas. 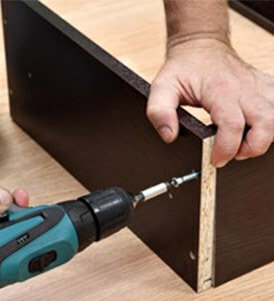 We have trained and qualified personnel who are skilled in the entire process of furniture installation. 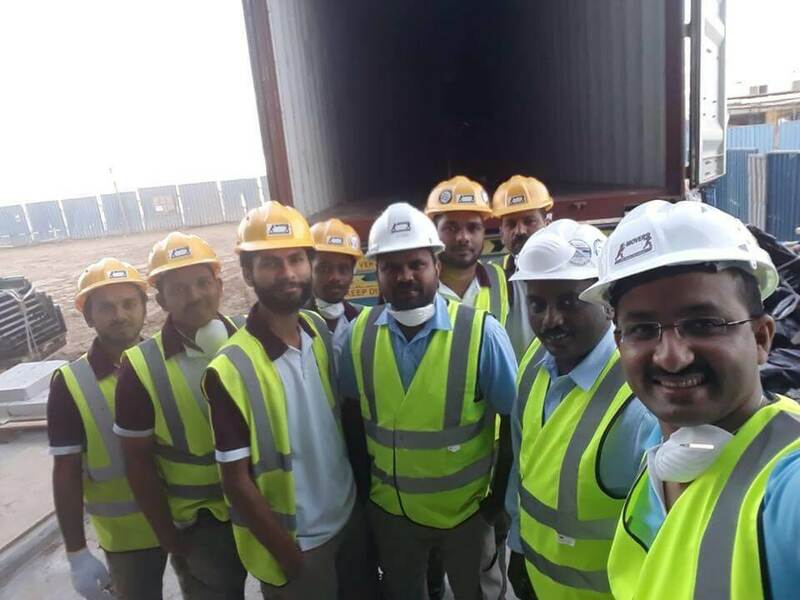 Our team starts un-crating at the port, loads it to trucks and unloads at the site. We then assemble and configure the furniture taking care of minor adjustments and repairs. We also fix it or place as required to the complete satisfaction of our clients. We have installed furniture from China, Malaysia, Indonesia, Korea, Australia, America and Italy. We have experience in installing furniture from reputed manufacturers such as Konig, Bene, Fantoni, Haworth, Kimball, Bif, Senator Tuna, Las, Unifor, Estel, Technion Herman Miller, and Steelcase. When the furniture arrives in containers at the port our team gets to work by carefully unloading the container and checking the items against the manifest or packing list. We report any discrepancies or damage to the client. Distribution of Furniture After unloading the furniture we follow the architect’s plan to distribute the furniture in different locations in the building, floor or area as specified. Furniture InstallationWe install the furniture as per the assembly instructions but for most furniture we already have enough experience to do it without any documentation. We have all the tools required for assembly and minor repairs. Cleaning UpWe like to leave the place in its original condition and hence we stress on cleaning up the debris and leaving behind a spanking new office or home sans the dirt. We also dispose the packing material in an environment friendly manner. When your needs outgrow your current furniture or when you want to infuse energy into your office with a new layout, you can count on us to reconfigure your modular office furniture system. E-Movers has the experience and knowledge of modular systems to give you a new office layout in the minimum time possible. We work closely with your people to understand your needs and plan the schedule to cause the minimum disruption to your workforce. 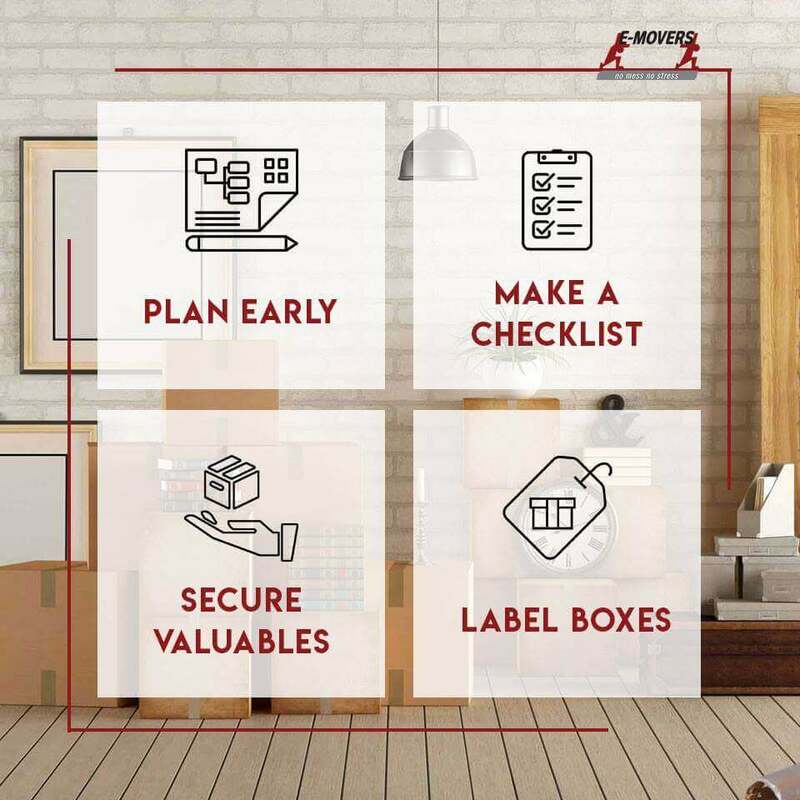 We take an inventory of your current furniture, understand your new objectives and then determine the additional items required to fulfil your needs. 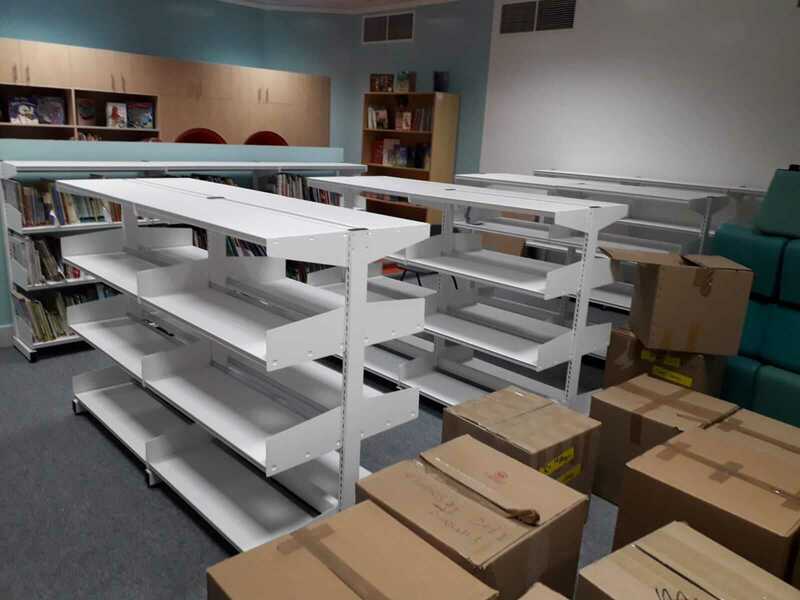 And if it’s just a change in layout then we can quickly un-assemble, move around and reassemble the furniture in a jiffy.